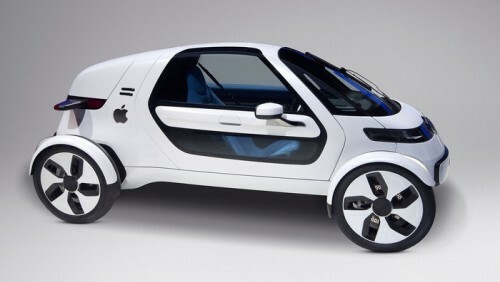 Apple Has Secret Car Testing Facility in Berlin? According to the latest report published by a German newspaper called Frankfurter Allgemeine Zeitung, Apple has a secret car lab in Berlin. About 15-20 experienced employees from German automotive industry are reportedly working at this facility to help the company create an innovative and advanced vehicle, the reporters claim. 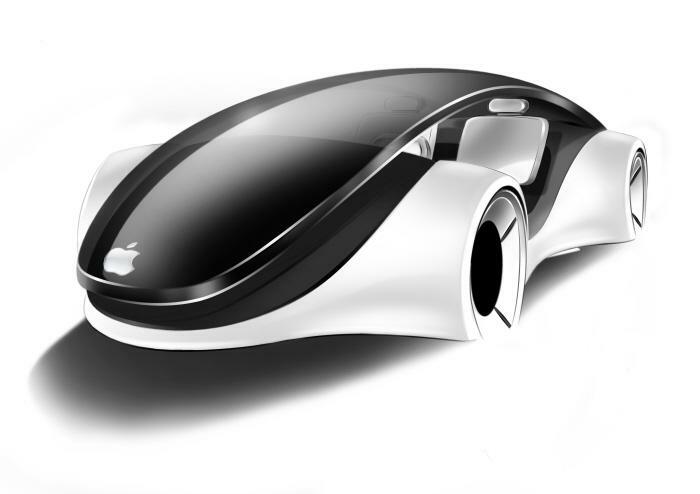 The report suggests that Apple’s car will be electric, but lack the support of self-driving capabilities. 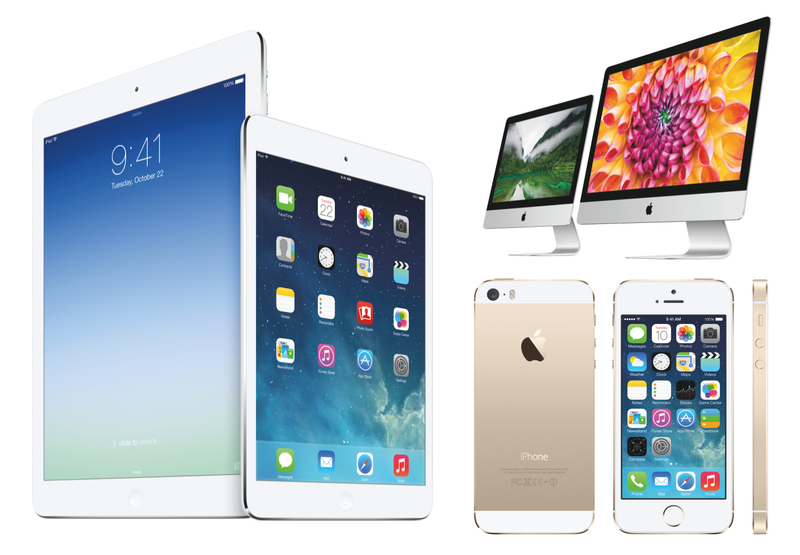 Aside from announcing the 4-inch iPhone SE and 9.7-inch iPad Pro, Apple has also unveiled iOS 9.3, OS X 10.11.4 El Capitan, watchOS 2.2 and tvOS 9.2. 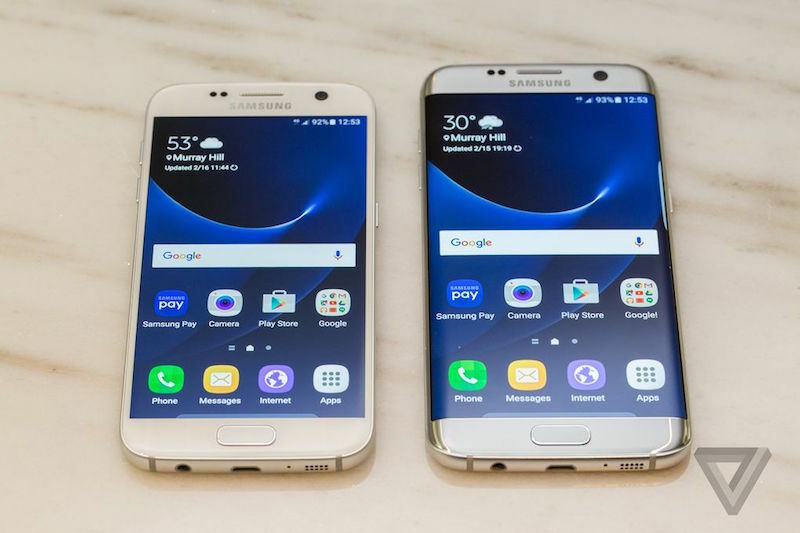 Each and every version has been thoroughly tested by the developers and public testers and is now available for download. According to the App Store data, the adoption rate of iOS 9 has increased to 79% over the last couple of weeks. 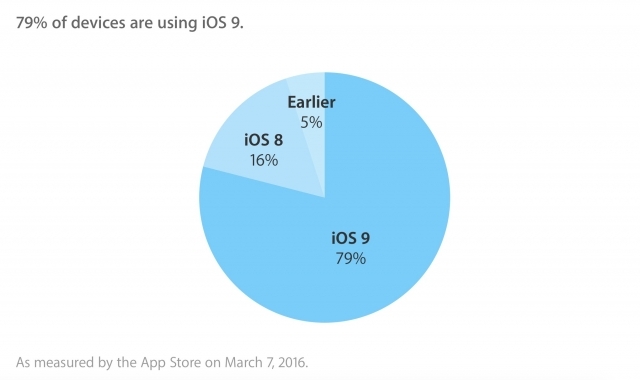 16% of users are still on iOS 8 and 5% use even older versions. 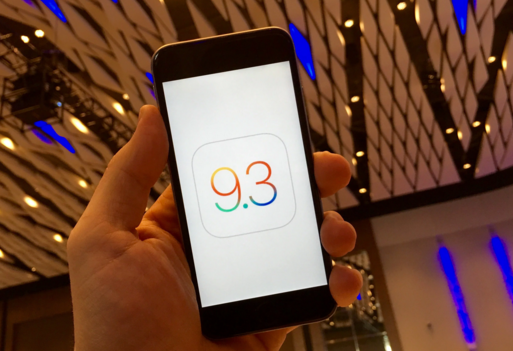 Apple released the seventh beta of the iOS 9.3 to the public testers and developers. 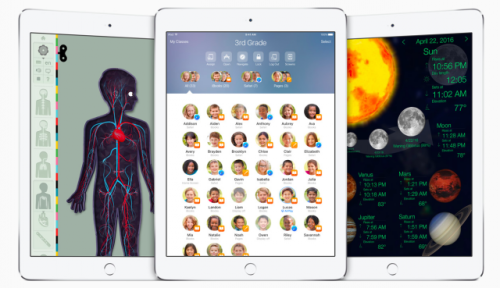 The new build of the operating system has some interesting features, for example, the Night Shift mode, new CarPlay functionality, some additional 3D Touch options for apps and other enhancements. Following the release of the fourth beta of iOS 9.3, OS X El Capitan 10.11.4, watchOS 2.2 and tvOS 9.2 to registered developers, Apple has made the pre-release software available for the members of the public beta testing program. 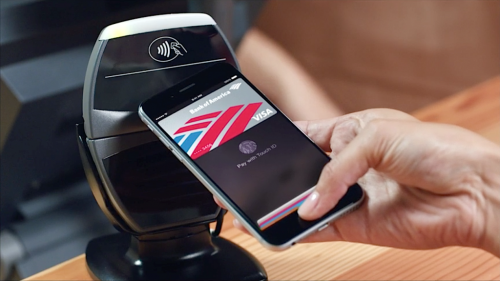 As it was already reported, Apple launched Apple Pay in China last week. 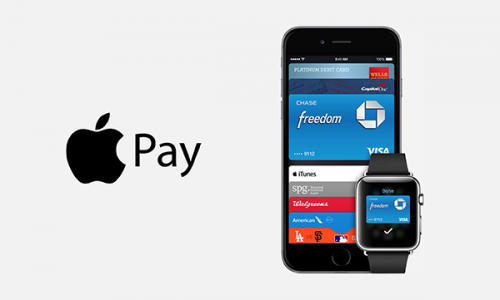 In accordance with the latest report from people familiar with the matter, to make the mobile payment system work in this Asian country, Apple had to halve the usual transaction fee. Currently, the fee is equal to 0.07% in China, while in the United States and other regions it accounts for approximately 0.15%. Just as it was reported yesterday, Apple has today officially launched Apple Pay in China, making the mobile payment system available for millions of customers in this large Asian country. 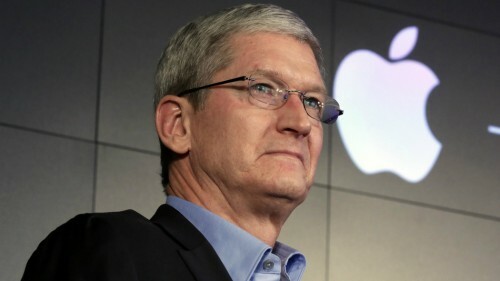 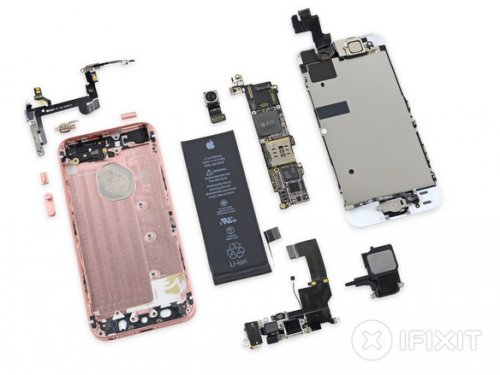 The debut of the service in China is quite an obvious step aimed at making Apple and its products and services more popular, luring new customers and increasing profits.